Tonight, Matt and Robbie talk about Episode BABF12, Pygmoelian, the sixteenth episode of Season Eleven. 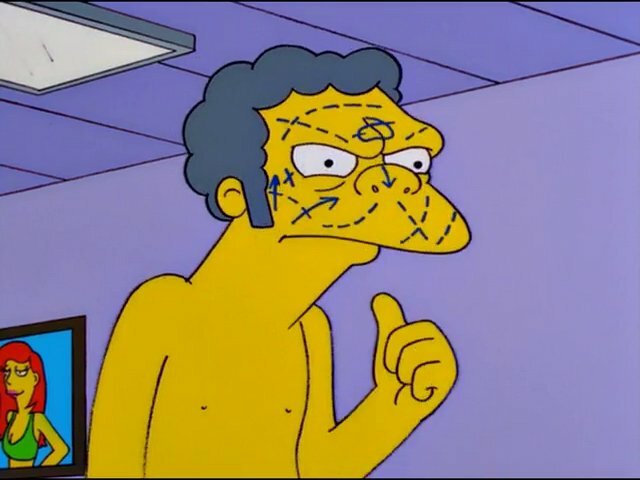 They talk about Moe, soap operas, and bad endings. Listener Question of the Week: What is your favorite Moe quote?